Hours: Tuesday – Thursday: 11:00am – 8:30pm. Friday & Saturday: 11:00am – 10:00pm. At Frankie Fed’s, It’s All About Great Food, Family & Tradition. Here’s just a little bit of history… Frank Federici III, a.k.a. Frankie Fed, grew up in his family’s downtown Freehold restaurant Federici’s. His grandfather, Frank Federici Sr. opened the establishment as “Franks Bar” in 1922. In 1946, Nanna Federici and Frankie’s father, Frank Jr., started making what is now known as Fed’s Famous Pizza. When Frankie Fed was in his early teens, he began working in the kitchen perfecting the art of making this famous “tomato pie”. By the time he was in his 20’s, he was creating new dishes to be put on as daily specials. They were soon part of the regular menu and boy, did it expand. Also while in his early 20’s, Frank met and married a hometown girl, Mary Lynn Pezold, whom he had seen a lot in the family restaurant. Soon after they married, Mary Lynn went to work in the family’s restaurant doing numerous jobs – hostess, waitress, and bartender, even making pizza. It was the start of a new career for both of them and they never imagined where it would lead. 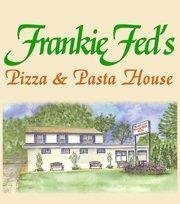 On February 1, 1998, Frank and Mary Lynn branched out and opened Frankie Fed’s Pizza & Pasta House. Since then, a lot has changed, but one thing has not – Frank and Mary Lynn’s commitment to providing the best quality food with outstanding service at a reasonable price. 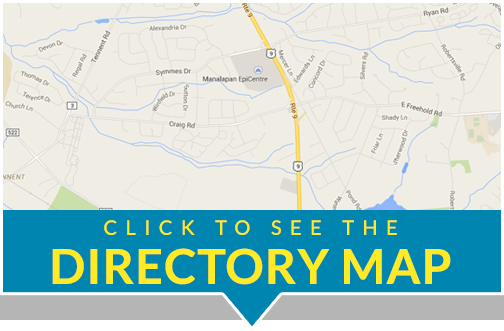 We invite your family to meet ours. We hope you will make dining at Frankie Fed’s a tradition. Come join us soon and to all our loyal customers – thanks for coming all these years, we truly appreciate your patronage.